Do you believe in ghosts? You might do at the end of this article, because if there is one thing you cannot deny, it’s that the following images are pretty damn spooky! 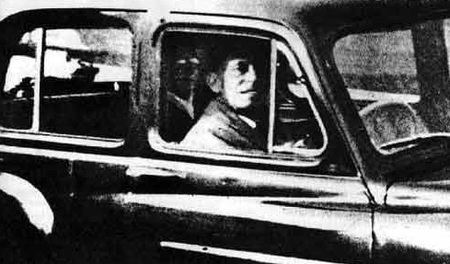 Mabel Chinnery was visiting her mother’s grave in 1959, and thought she’d take a snap of her husband who was sitting alone in the back of their car. But was he alone? Mrs Chinnery was later shocked to find someone else was sitting on the back seat, and soon realised that that the spectacle-wearing ghost was actually her mother. A photographic expert analysed the photo and confirmed that it was not a reflection or a double exposure. In fact, he even went as far to say: “I stake my reputation on the fact that the picture is genuine”. 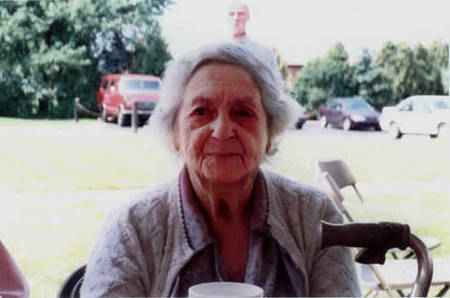 Denise Russell took this photograph of her Grandmother in 1997, just before the 94-year-old’s death. When the photograph was developed, she spotted a man standing behind her grandmother who was not there on the day. 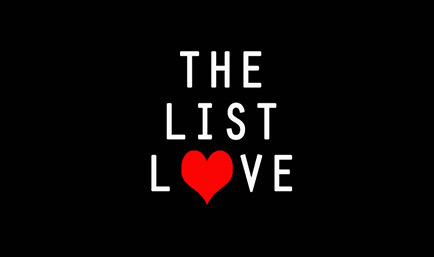 Family members soon realised the man was Denise’s grandfather – who died in 1984. 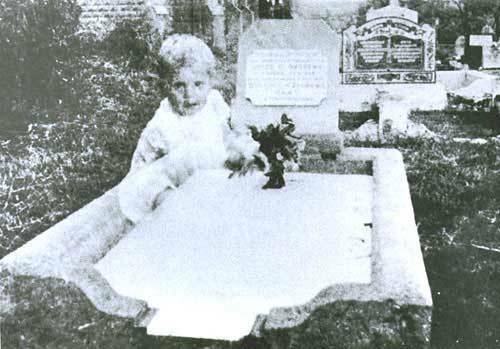 Mrs Andrews took a photo of her 17 year old daughter’s grave during a visit in 1947 in Queensland, Australia. When she later developed the photos, she was stunned to see a small baby sitting on the grave. The baby did not look like her daughter as a child, and no little ones were in the cemetery that day. However, she later learnt that the grave of two young babies was located right next to her daughter’s. 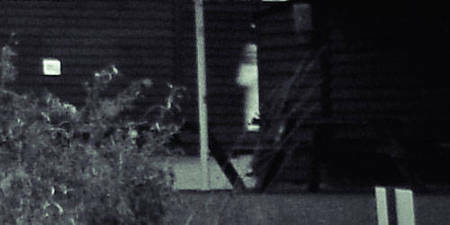 This photograph of The Brown Lady is one of the most famous paranormal images ever taken. 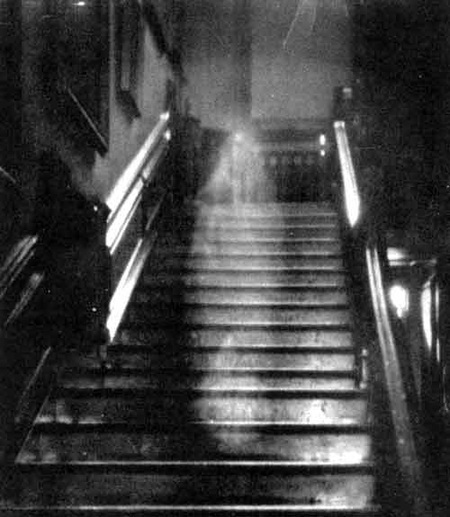 The ghost is believed to be Lady Dorothy Townshend of Raynham Hall in Norfolk, England. Legal records state she died in 1726, but many suspect the funeral was a sham, as her husband, Charles, may have locked her in a remote corner of the house until her death. This interesting snap was taken of Sir Victor Goddard’s squadron, who served during WWI at the HMS Daedalus training facility in 1919. As you can see, a ghostly image appears behind a soldier in the photo. It is thought to be Freddy Jackson, who was an air mechanic who was accidentally killed by an aeroplane propeller two days earlier – and his funeral was held on the day this photo was taken. 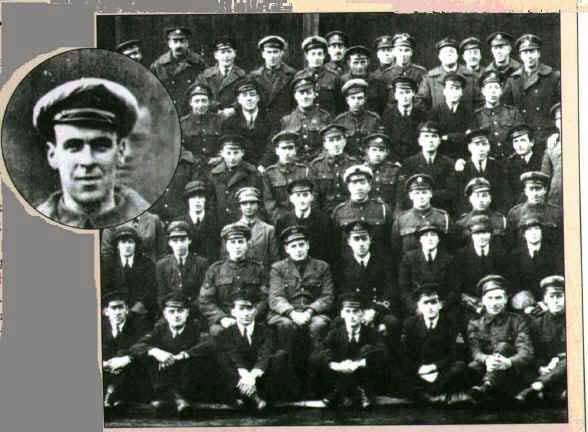 Many of his squad instantly recognised the man in the picture as Freddy, with some speculating he had turned up for the group photo, unaware of his death. Respected photographer Neil Sandbach took this snap at a Hertfordshire farm in 2008. When reviewing his shots, he was startled to find a ghostly spirit in the photograph. As he was sure there was no-one there at the time, he asked the owners if they had ever seen anything spooky during their time at the farm – without telling them about the photograph. The owners told the photographer they had seen the ghost of a young boy in long white clothing on many occasions. What’s the scariest type of ghost you could ever see? The little girl ghost, obviously. Can’t you see her? Look between the legs of the girls. You can’t miss her. No wonder the other little girl is crying! Reverend Ralph Hardy took this image of the Tulip Staircase in the Queen’s House section of the National Maritime Museum in Greenwich, England. 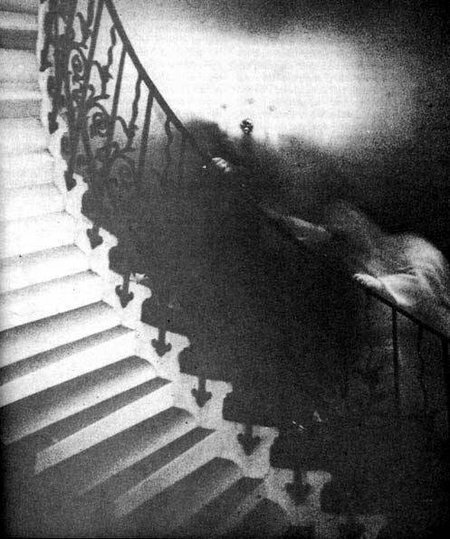 However, the photo revealed a ghostly spirit that was climbing the stairs. Experts reviewed the image and confirmed that the photo had not been doctored in any way, which only adds to people’s reports of ghostly activity in that section of the museum. 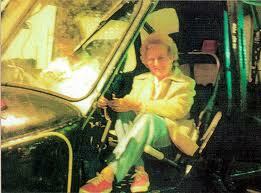 Mrs Sayer was visiting the Fleet Arm Station at Yelverton, Somerset, England, in 1987, along with some friends, when she got her photo taken in a retired helicopter. Mrs Sayer insists that no-one was sitting next to her when she posed for the snap, despite the fact a man in a white shirt, seemingly a pilot, can be seen sitting next to her. When talking to an investigator about the photo, she recalled feeling cold sitting in the seat, even though it was a very hot day. Spooky! Both of the above photographs were taken in 1988 at the Hotel Vierjahreszeiten in Maurach, Austria. A group of vacationers gathered together for a snap at the farewell party at the hotel. However, the first photograph failed to flash, so one of the holiday-goers, Mr Todd, turned it on along with the self-timer and rushed back to be in the shot. 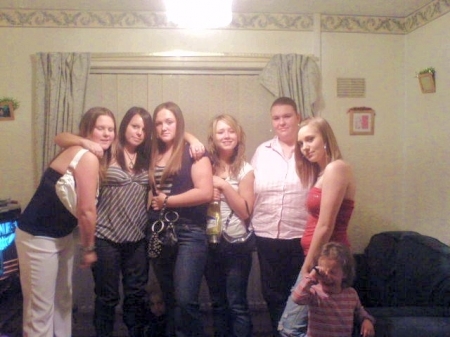 Mr Todd was shocked to find the image of a woman who was not a part of the group in the photo. All of the vacationers confirmed she was not sitting at the table, and were confused by the blurry head, which seemed larger than the rest of theirs. The photo was later examined by the Royal Photographic Society, the photographic department at Leicester University, and the Society for Physical Research, who all confirmed that double exposure was not the cause of the ghostly spirit. Want to spook yourself out a bit more? Be brave and take a look at 10 Strange Coincidences to Blow Your Mind.